The unions CCOO and UGT-FICA and the employer association Ciment Català, under the protection of Fundación CEMA and CASA Cataluña, are developing an extensive program of meetings with political groups of the Parliament of Catalonia and at the level of ministers of the Generalitat to denounce the unjustified tax burden that can be suffered by the Catalan cement factories. In particular, workers and businessmen show their rejection of the proposed resolution of the Parliamentary Group of Catalonia En Comú – Podem on large combustion plants, which promotes a new rate on CO2 emissions. And it is also requested to reorient and modify the eleventh final provision of Law 16/2017 on Climate Change related to a tax on economic activities that generate greenhouse gases. The sectoral arguments explain the non-viability of applying the rate on CO2 emissions, since its amount would exceed that of the payroll set of all employees of each factory. In addition, it is considered that the Motion for a resolution is based on incorrect calculations, because it erroneously compares the emissions of the cement plants with only a small part of the entire vehicle fleet. Trade unions and employers say that if the legislative project ends up prospering, the relocation and subsequent closure of factories will occur, with the consequent loss of economic activity, industrial fabric and quality jobs and mostly indefinite. In addition, there would be a paradox that if the factories close, no tax will be collected, because of the unfeasibility of their payment, and CO2 emissions will grow in bringing cement from abroad. Therefore, the withdrawal of the Motion for resolution and the appraisal project is demanded and, in this way, double impositions are avoided, since the emissions of the cement factories are already subject to the market of greenhouse gas emissions, which is the mechanism that the EU decided more than fifteen years ago as the most effective in this case, instead of applying arbitrary appraisals. Likewise, interlocutors are asked to support an industry that, with the energy recovery of waste – a safe activity for health and the environment as demonstrated by its practice in developed countries of our environment – contributes to the correct management of waste and the disposal of landfills. 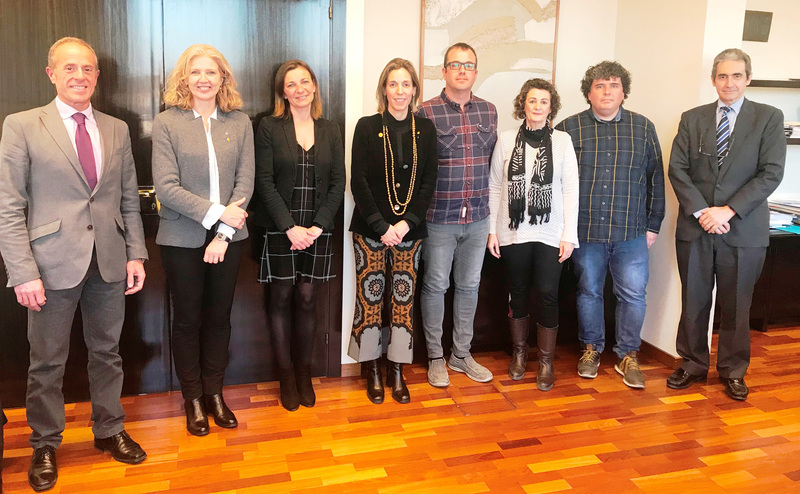 The informative sessions held between the end of March and the beginning of April were held before the directors of Business and Knowledge and Labor and Social Affairs, M ª Àngels Chacón i Chakir el Homrani respectively. 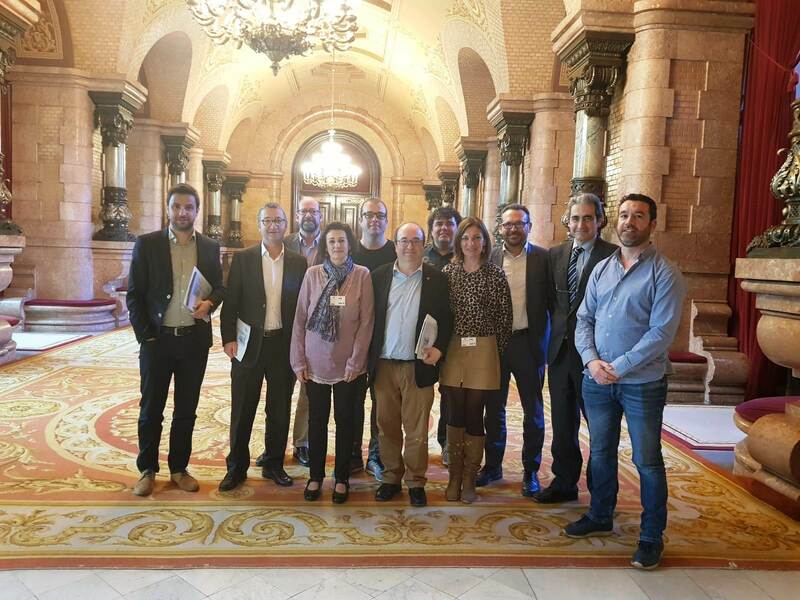 And also with the parliamentary groups of En Comú-Podem, the Socialist Party of Catalonia (with its leader Miquel Iceta) and the Partit Demòcrata de Catalunya (with its president David Bonvehí).